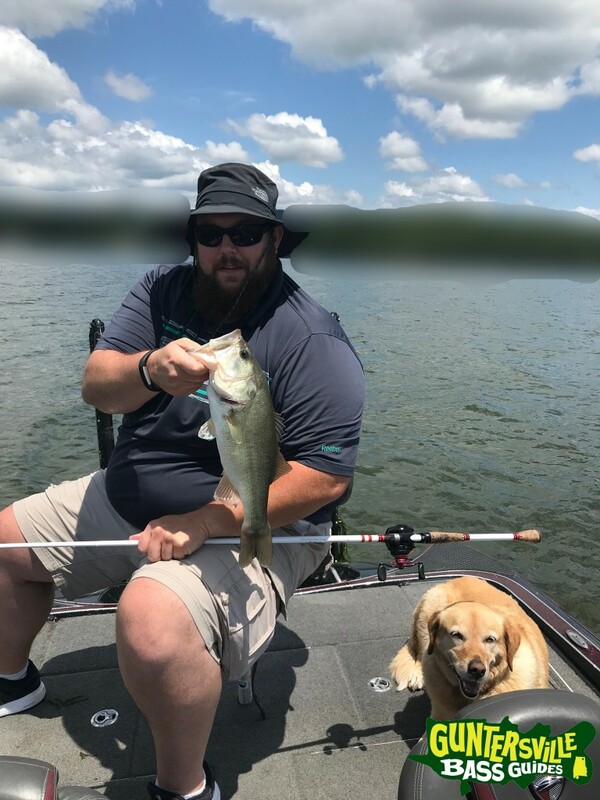 Had the honor to take a man that servers our country over seas and his son ( P.J.) 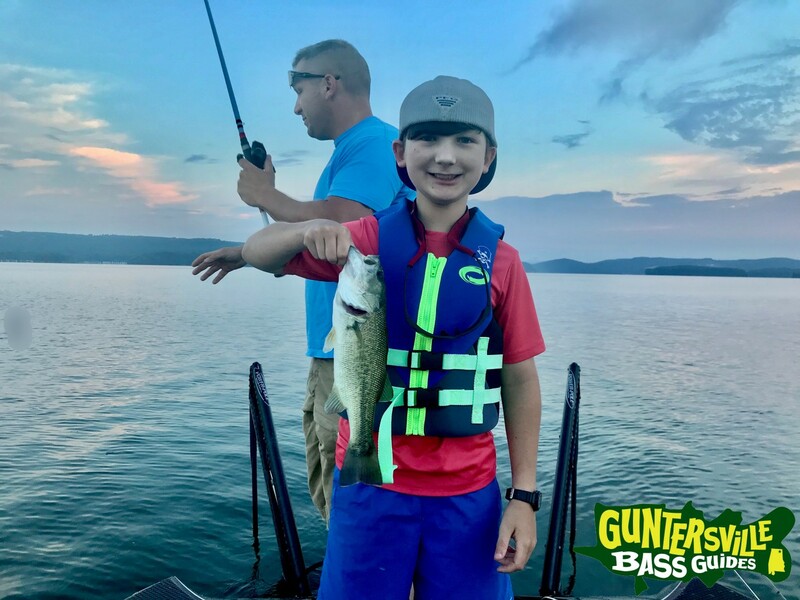 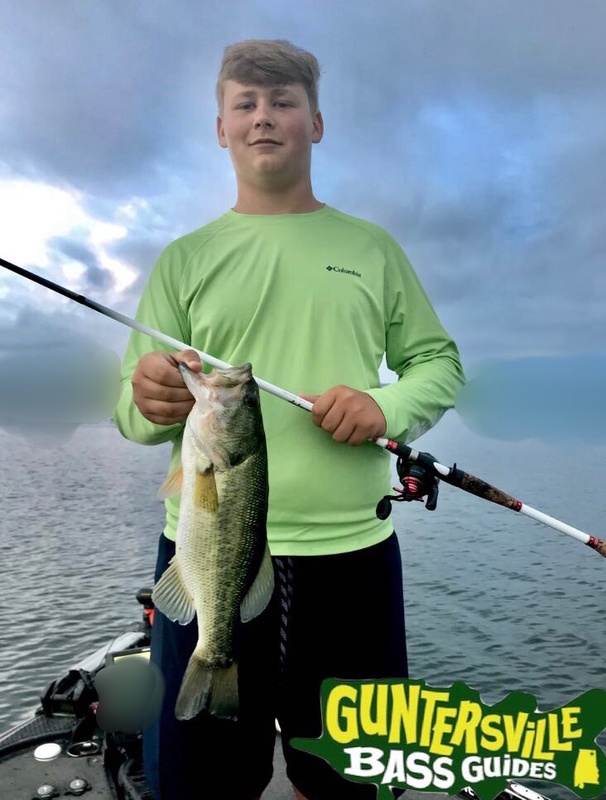 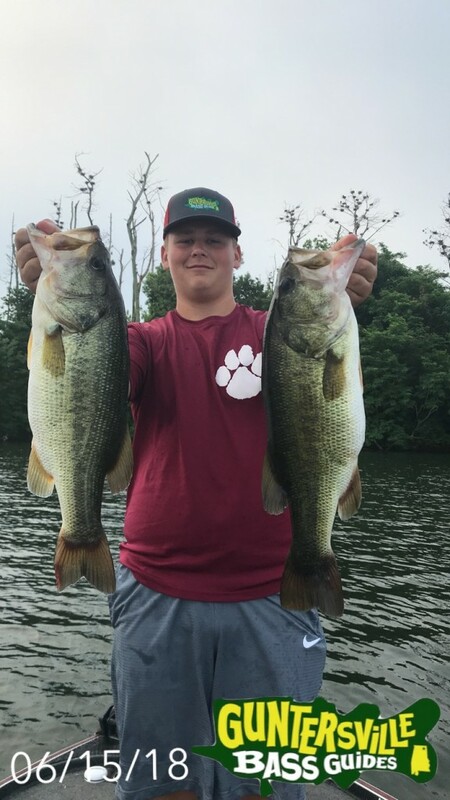 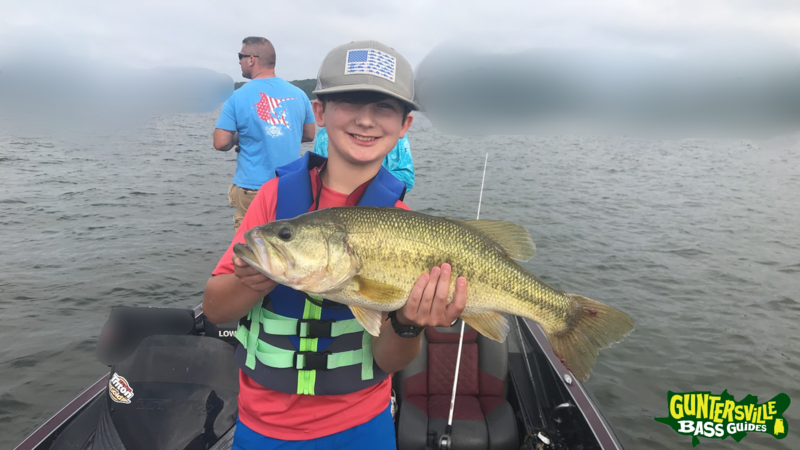 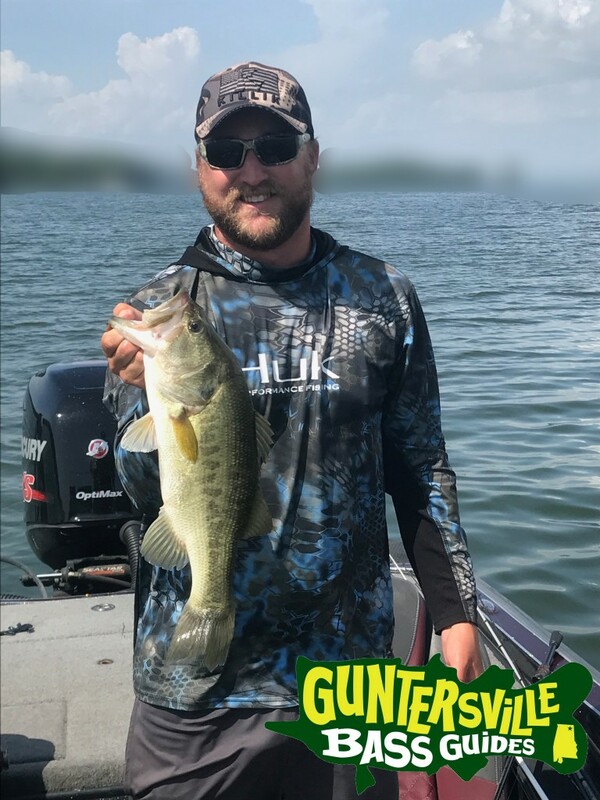 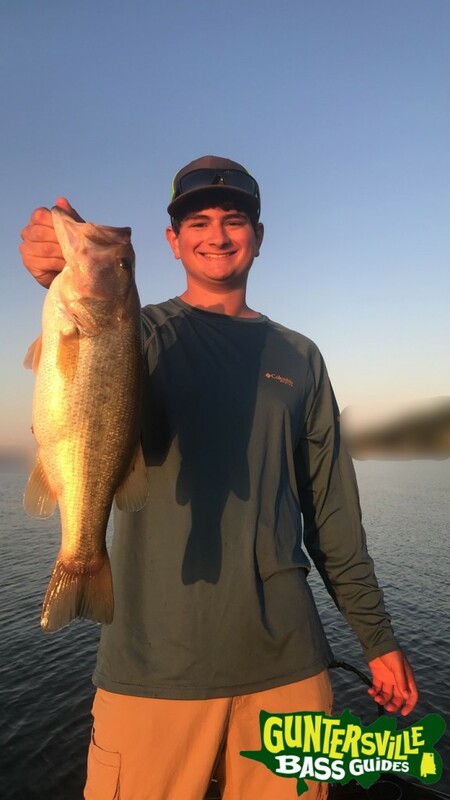 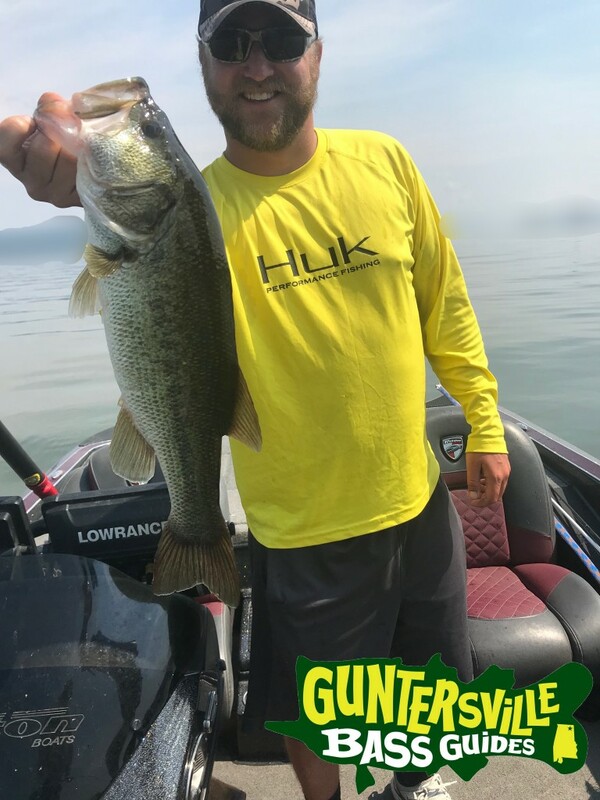 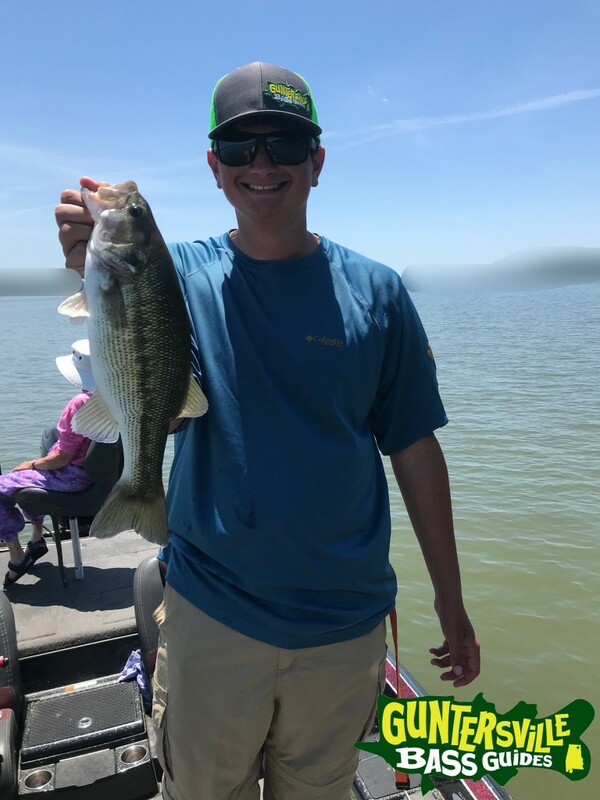 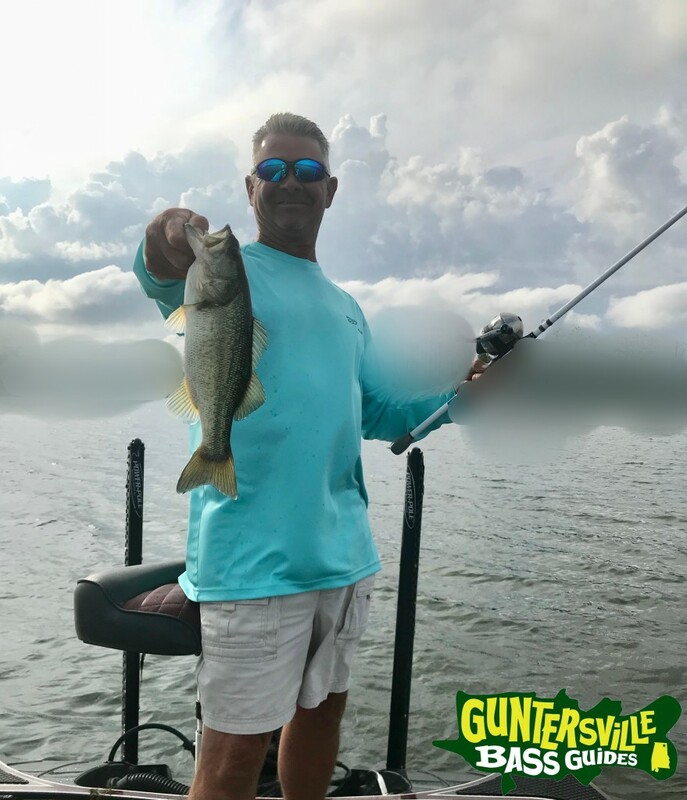 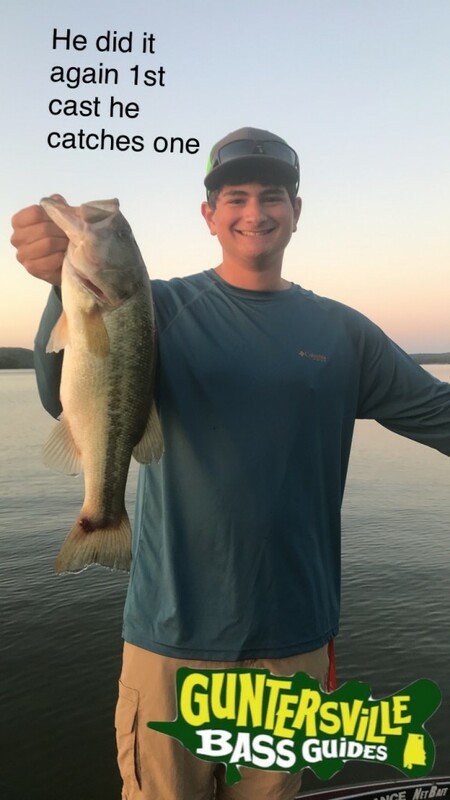 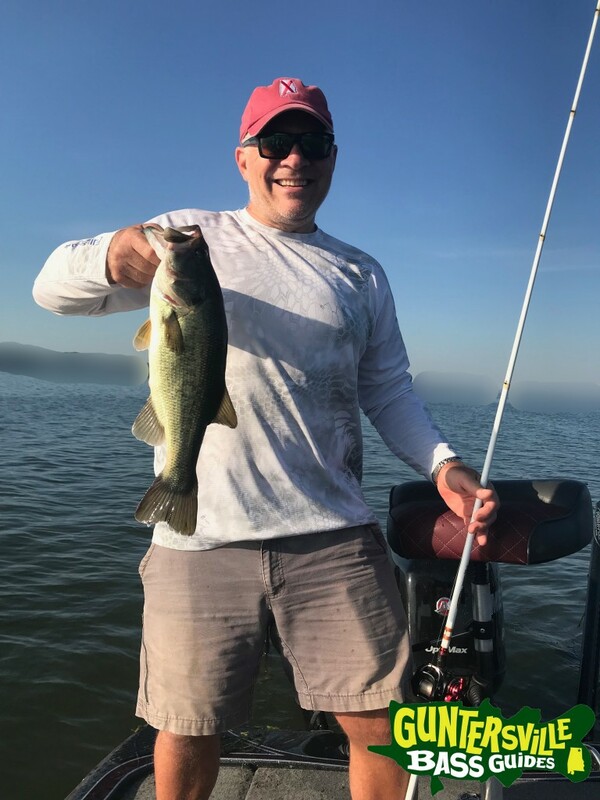 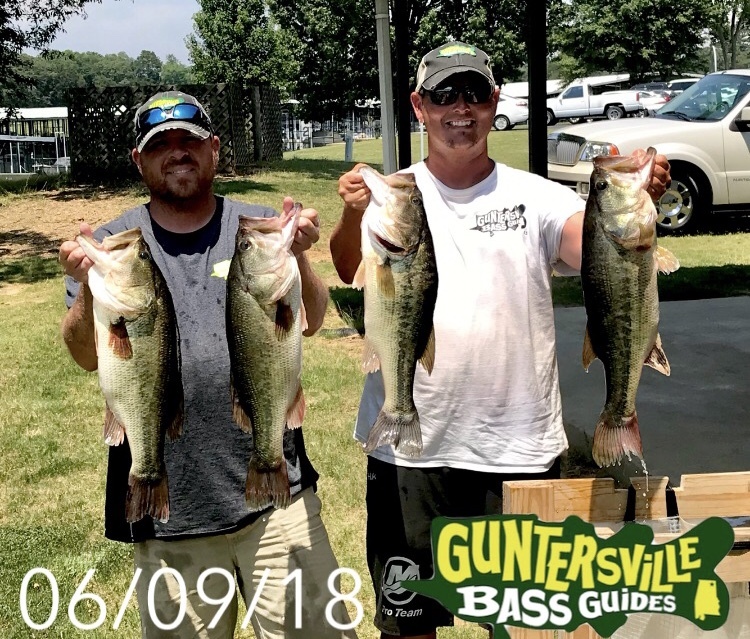 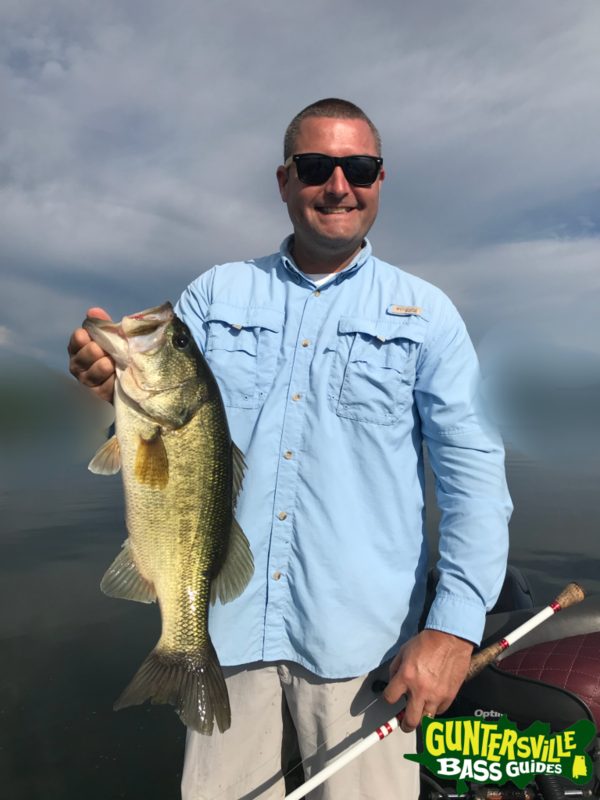 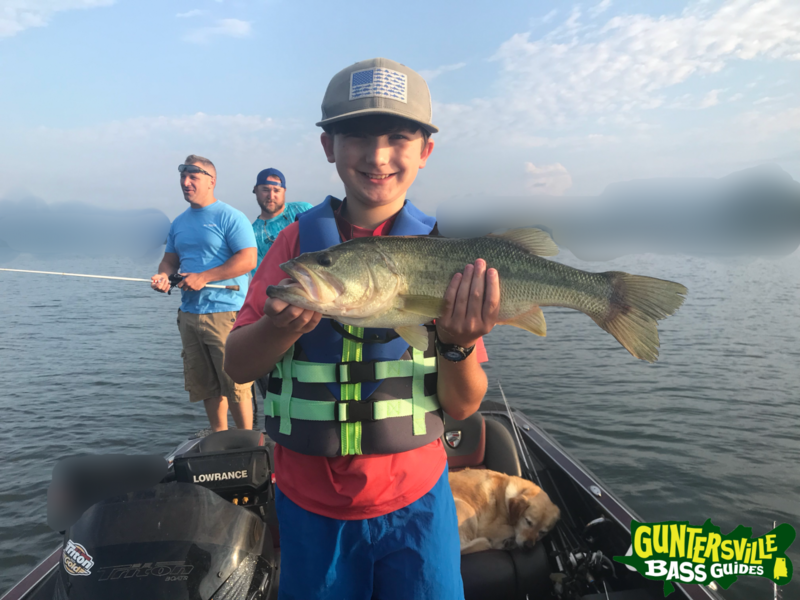 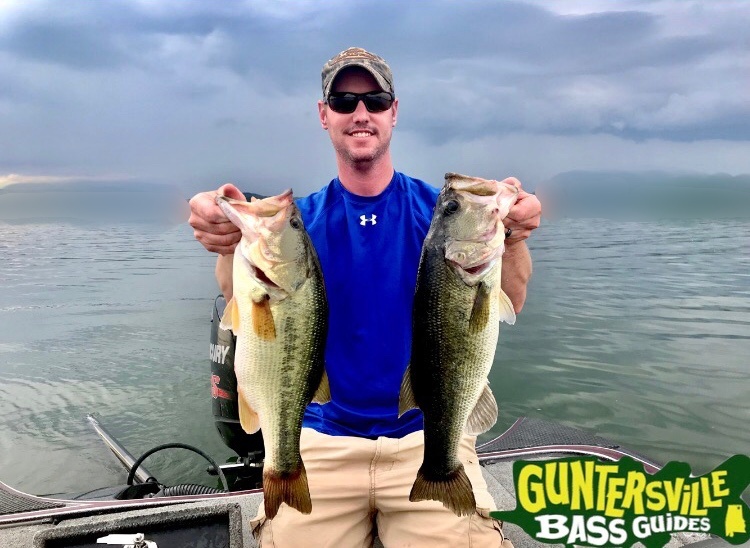 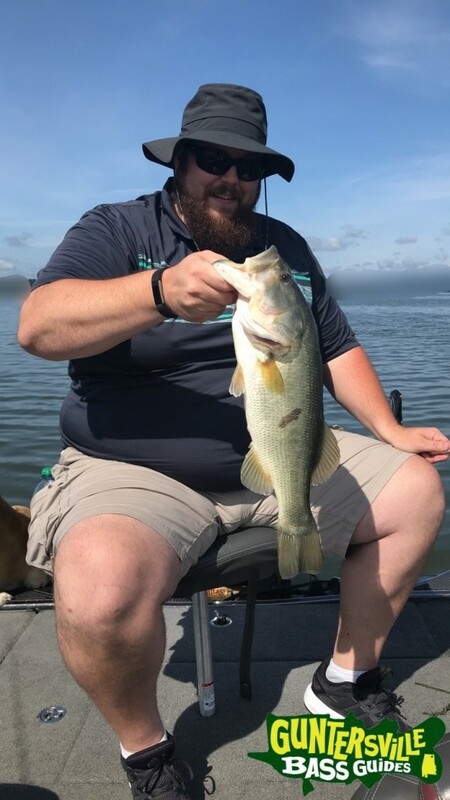 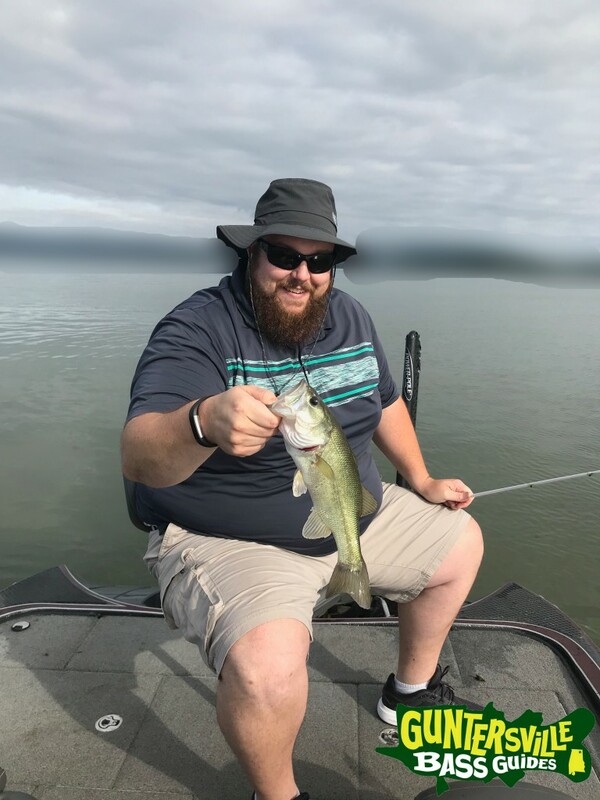 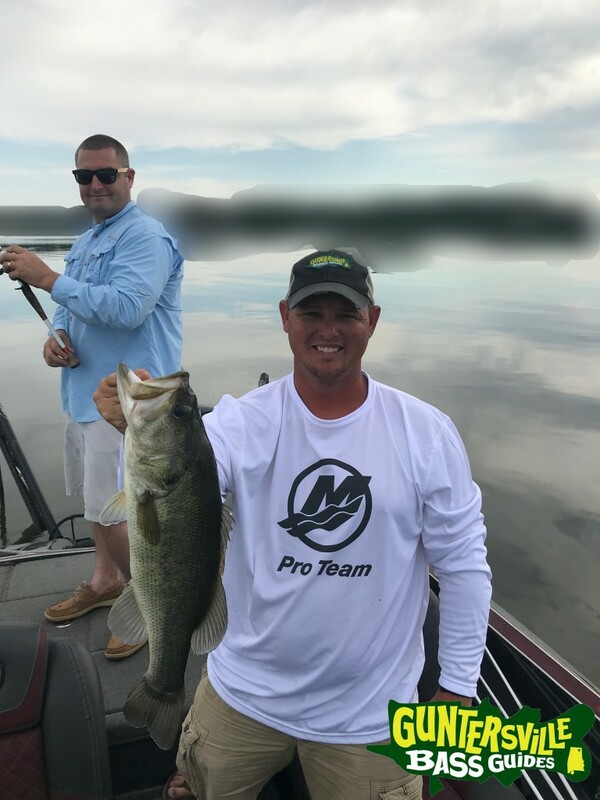 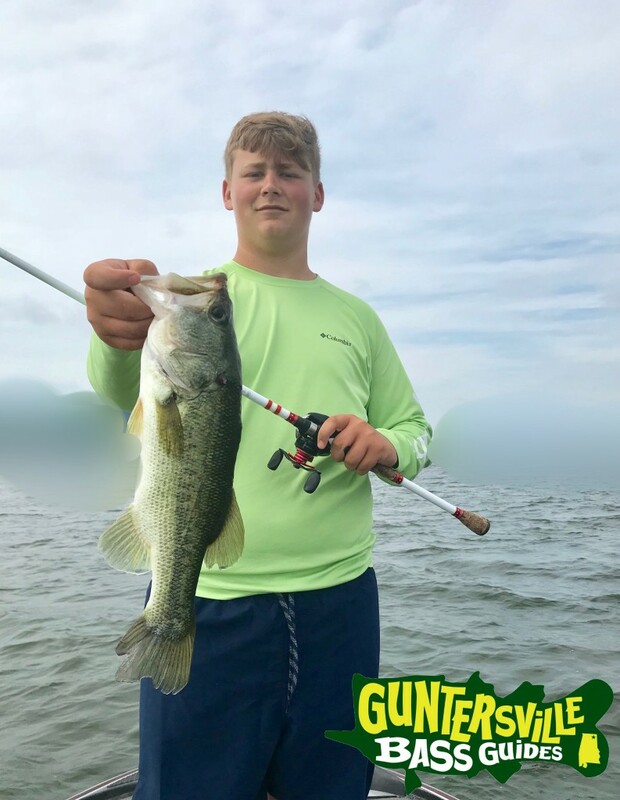 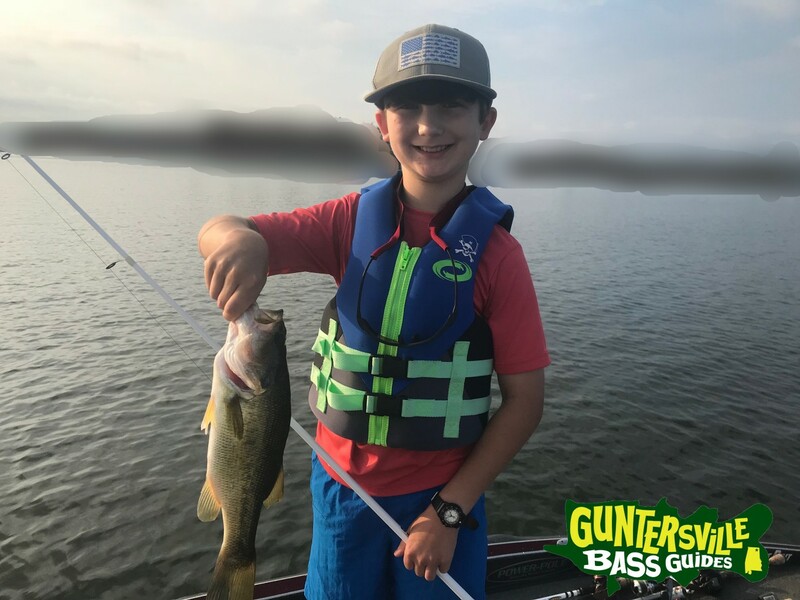 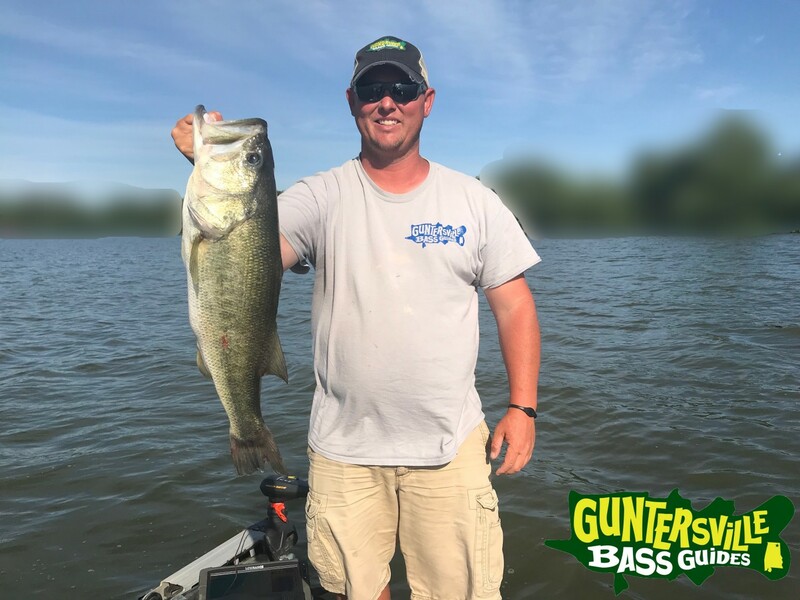 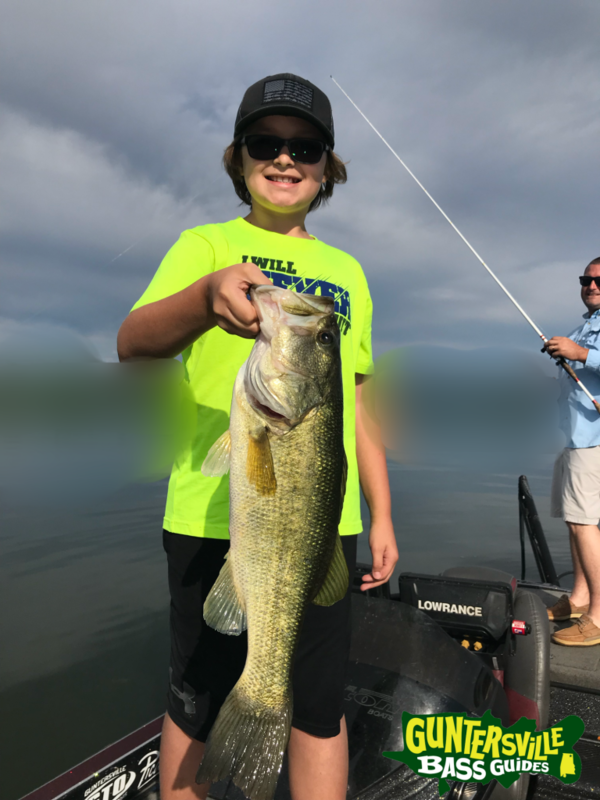 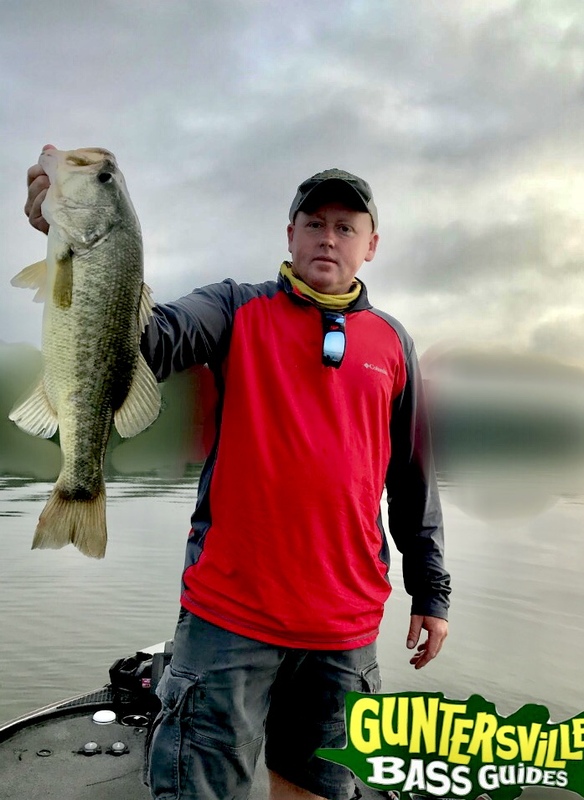 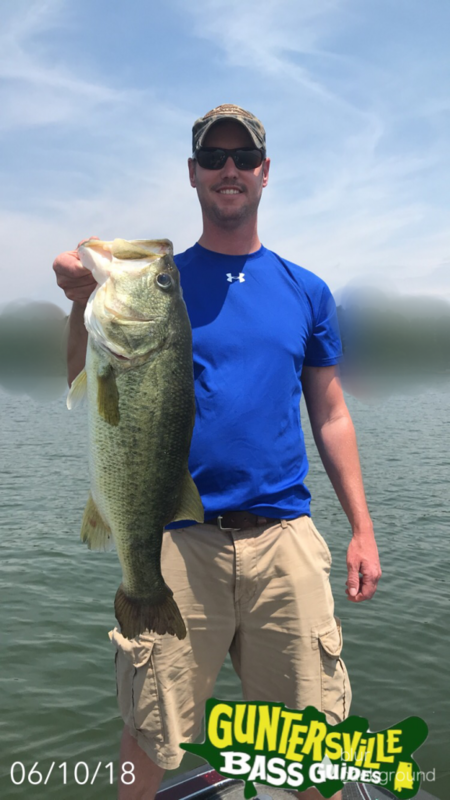 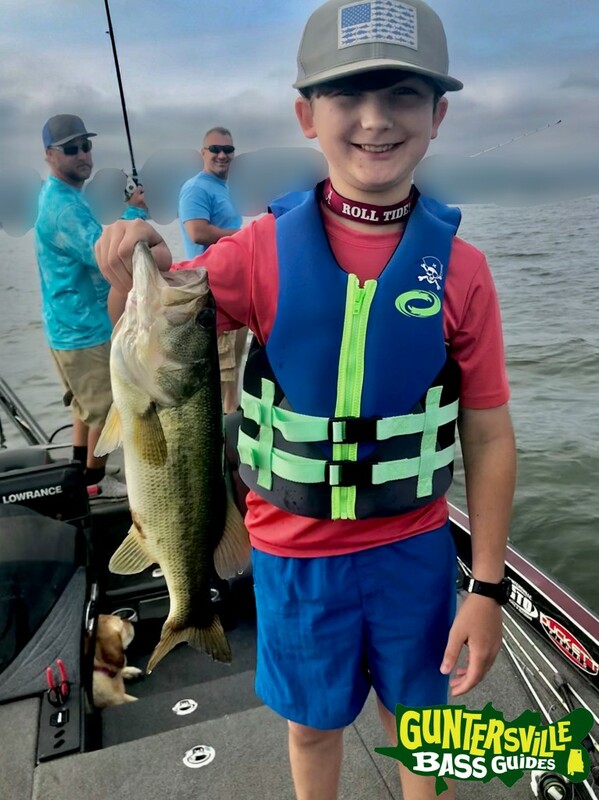 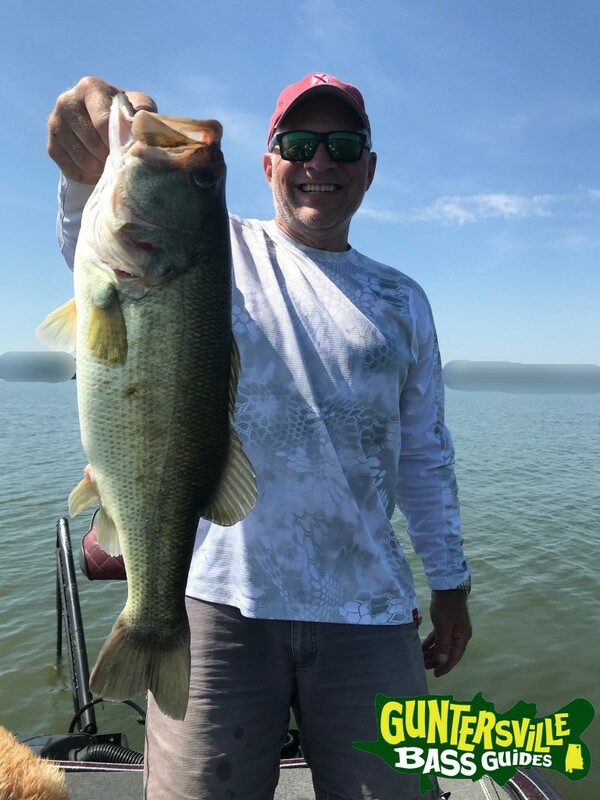 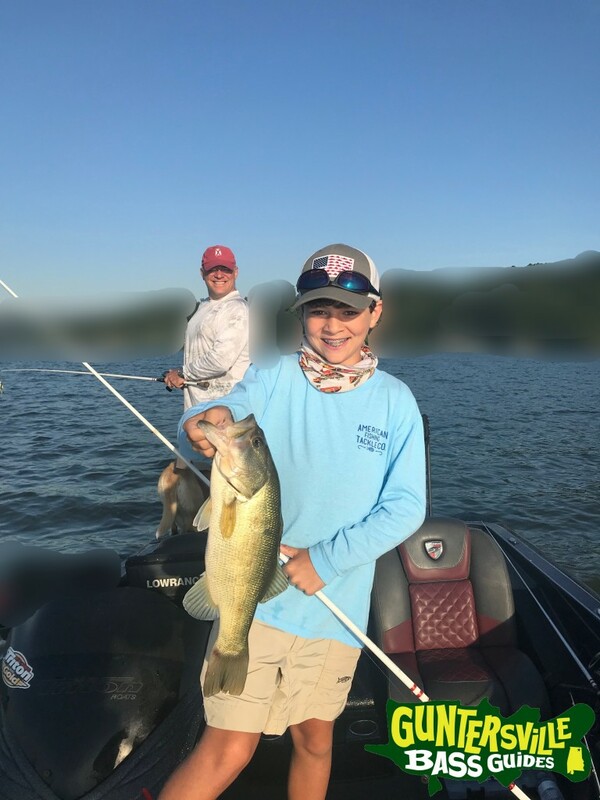 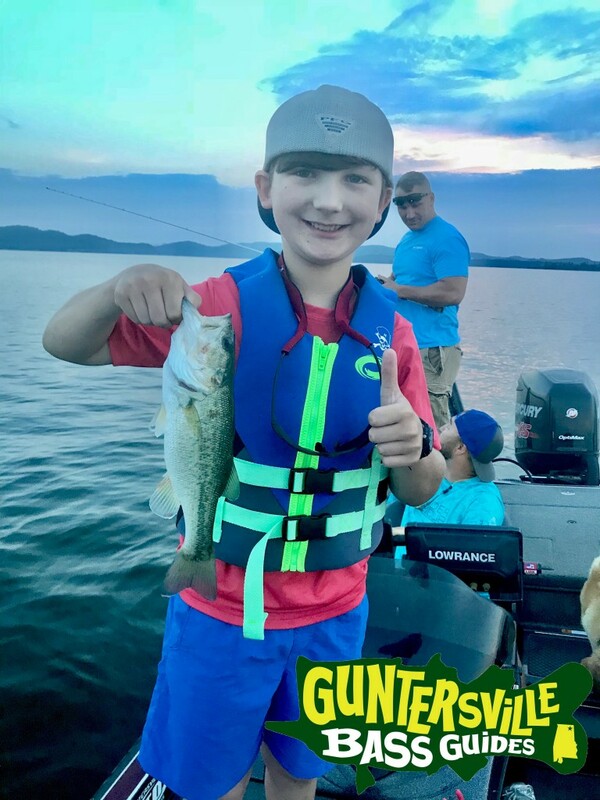 … We had a great day catching Guntersville Bass .. 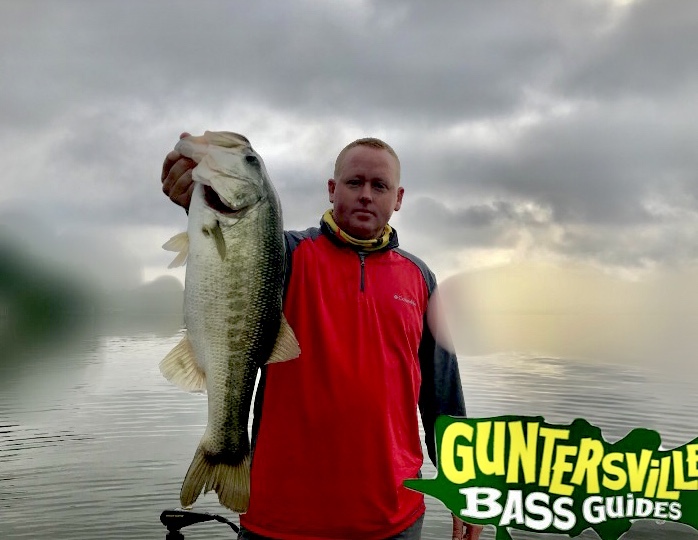 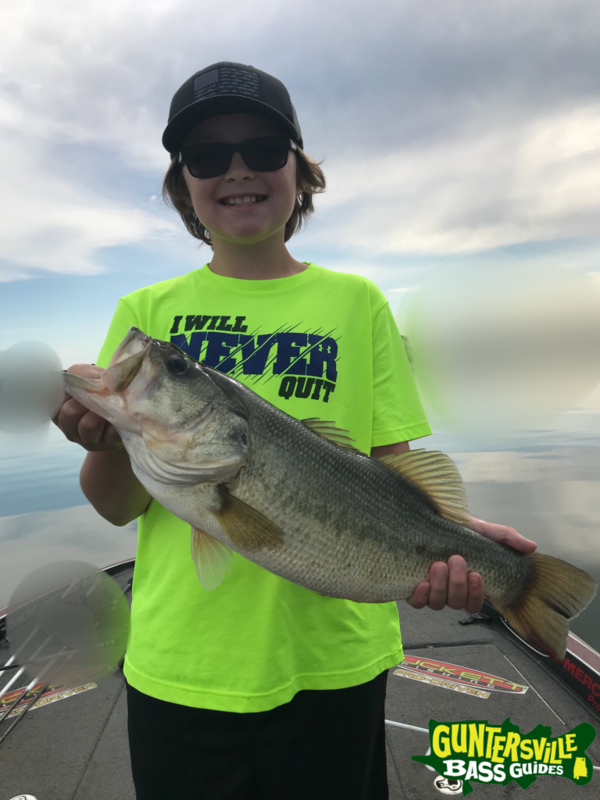 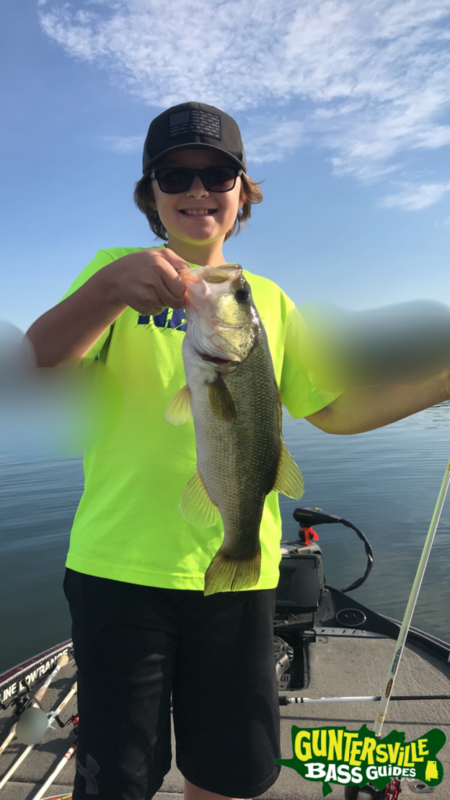 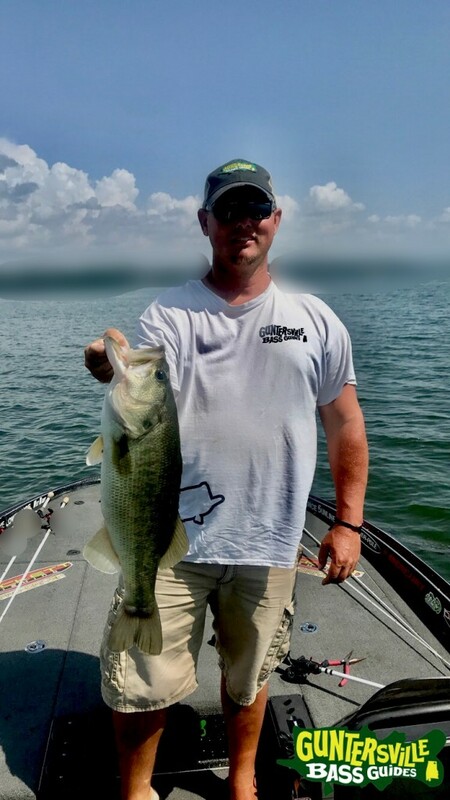 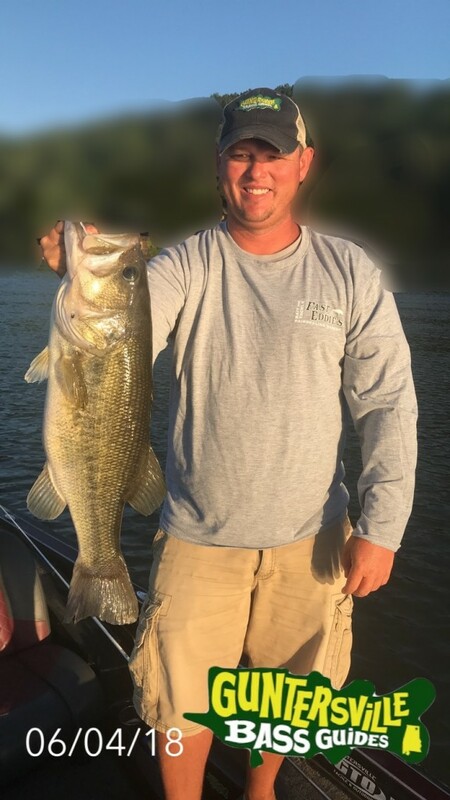 This guy you might recognize .. Ol Bertus I guess you can say this dude has the knack .. or its just in his blood, his uncle Charlie holds the lake record Largemouth bass .. 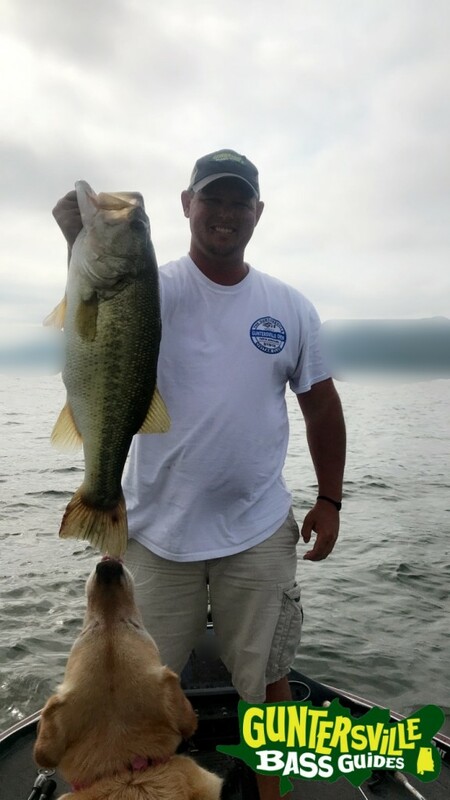 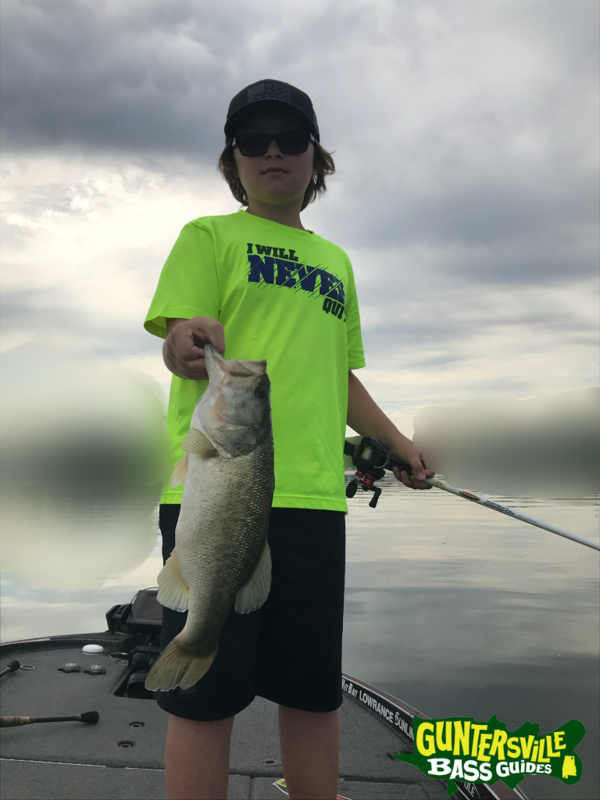 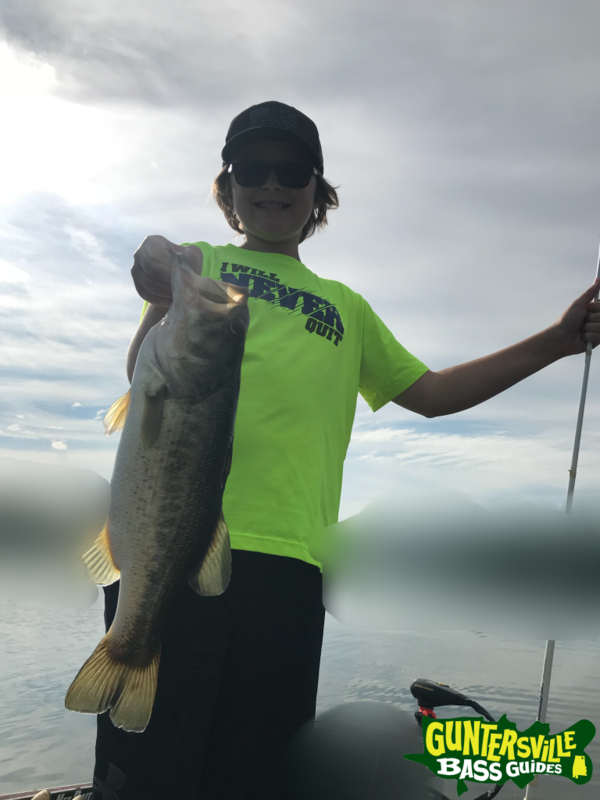 I Believe Its 14-08lbs … So he decided to catch one half that size .. then later in the day he got into some more.. 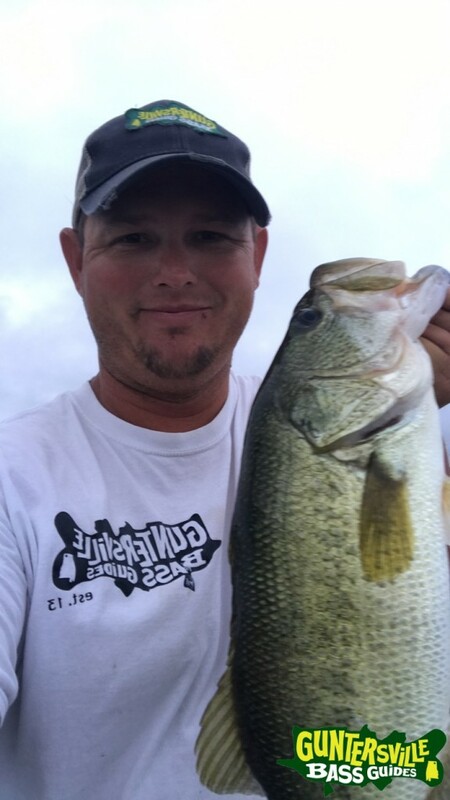 Some days we caught em steady all day and some days we caught em early and then picked one off here and there. 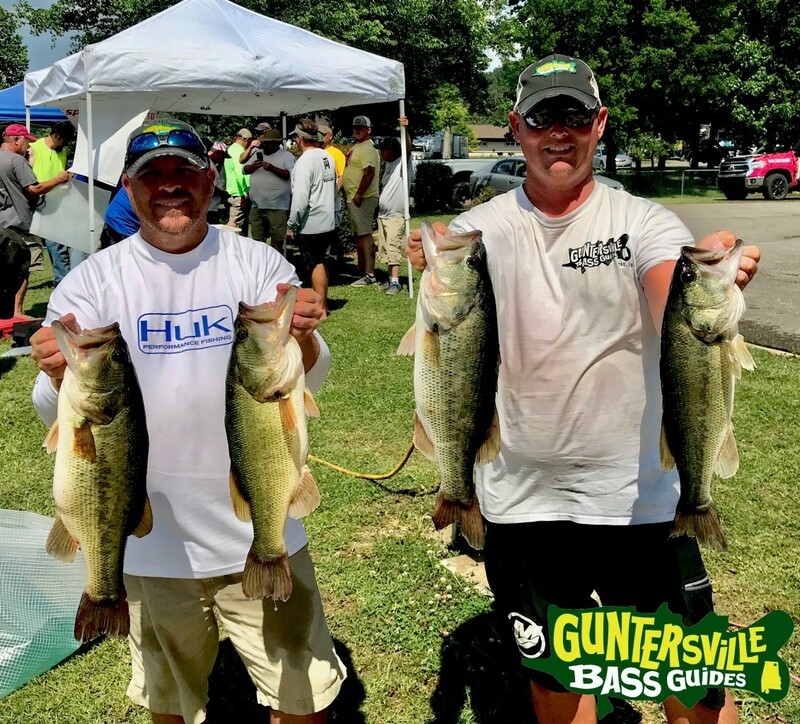 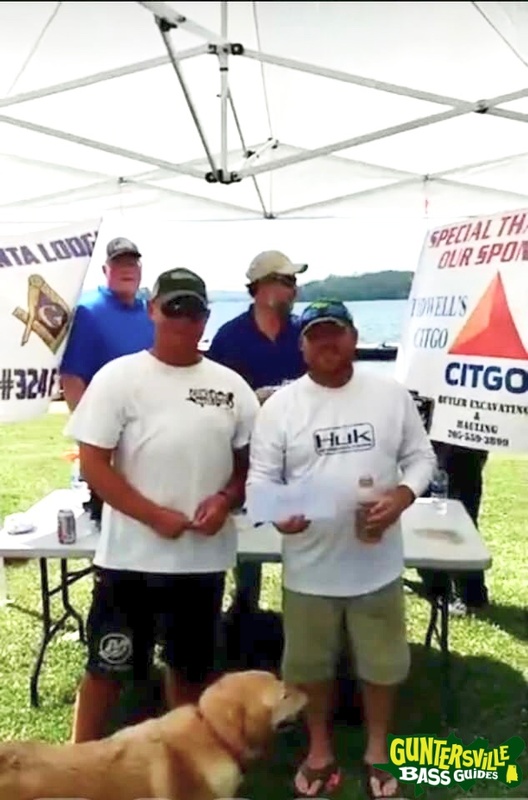 Been Catching Some Really BIG Ones here on Big G.
The last two weeks in the tournaments have been good to Eric and I… We got 2nd in the Masonic Lodge-324 Oneonta with 20-12 lbs and just last weekend we won the Sylvania Football Tournament with 25.66 lbs. 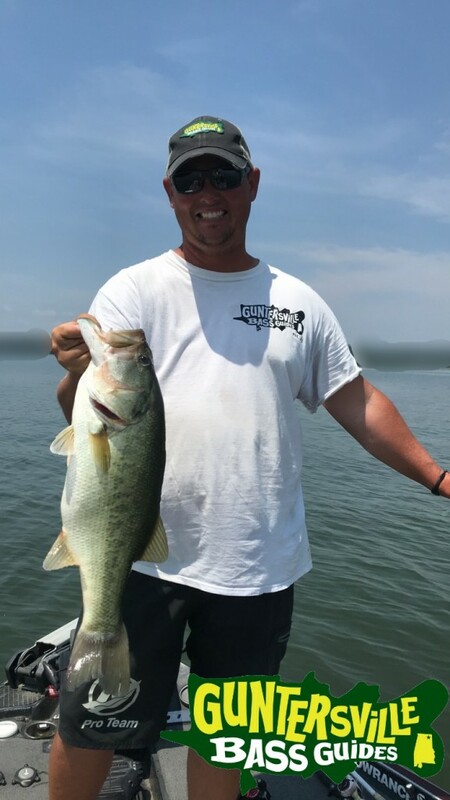 Its been wild and I really don’t see much changing other then then timing becoming a very important part to catching the rest of the summer..